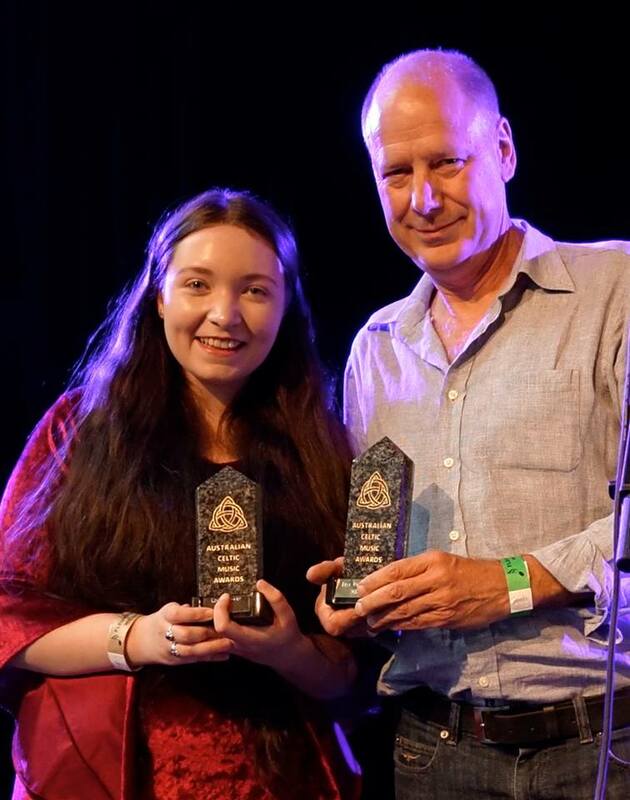 Although Siobhan could not attend the 2014 Australian Celtic Music Awards Night, we have discovered she won the Best Contemporary Celtic Song with her track “Caledonia”. Her producer, Quentin Eyers, won Best Producer of a Celtic Album for Siobhan’s “Storybook Journey”. She was also a finalist in the following sections: Best Traditional Celtic Song (Black is the Colour), Be st Female Voice and Celtic Artist of the Year! She will have the trophies presented to her at the National Celtic Festival, Portarlington.